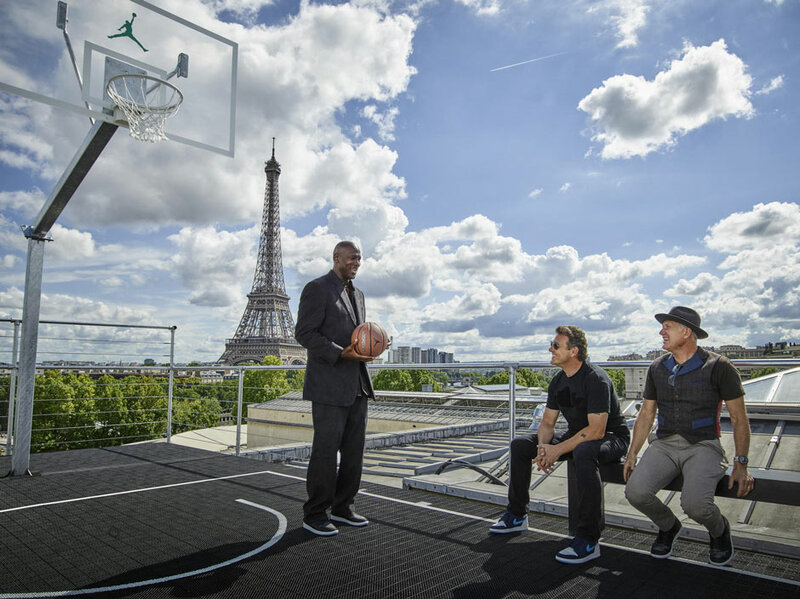 Michael Jordan returned to Paris today to help celebrate Jordan Brand’s arrival in Paris in honor of its 30th Anniversary. 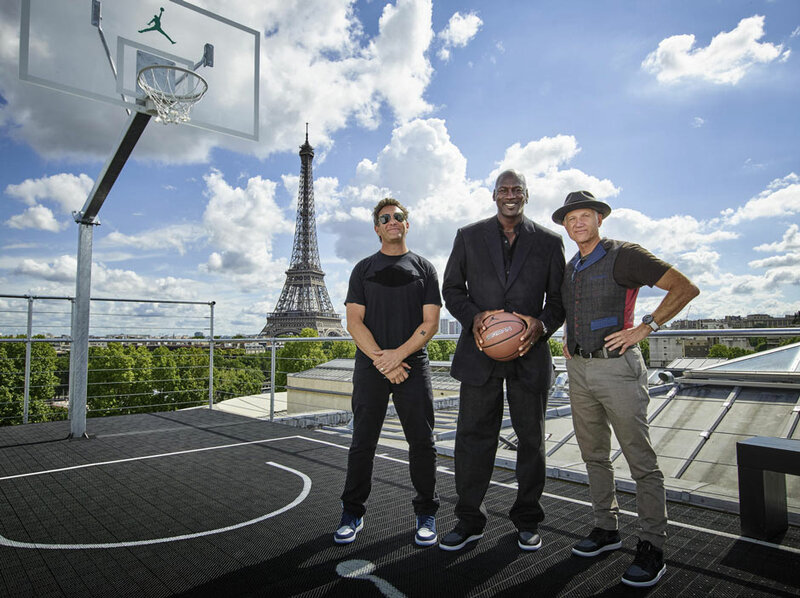 He reunited with longtime designer Tinker Hatfield and frequent Jordan collaborator and Laser-aficionado Mark Smith while rolling out the upcoming Jordan MTM Pack, a two shoe duo that promises to turn heads thanks to the Air Jordan 1 featuring an all-Flyweave upper for the first time ever. 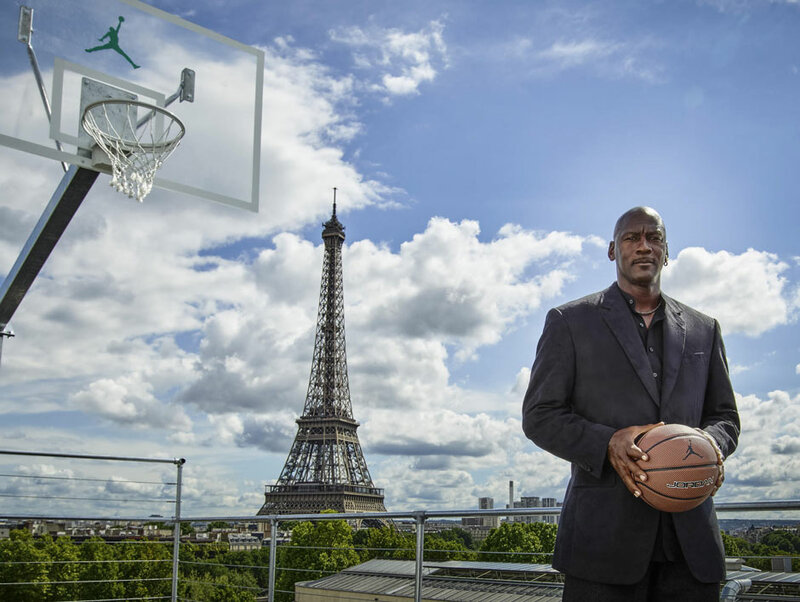 Paris holds a special place in Michael Jordan’s heart as he visited the city during the release of his first signature back in 1985. He would later win the 1997 McDonald’s Open, a pre-season tournament in which the Bulls faced off against some of Europe’s finest squads, adding to his legacy overseas. 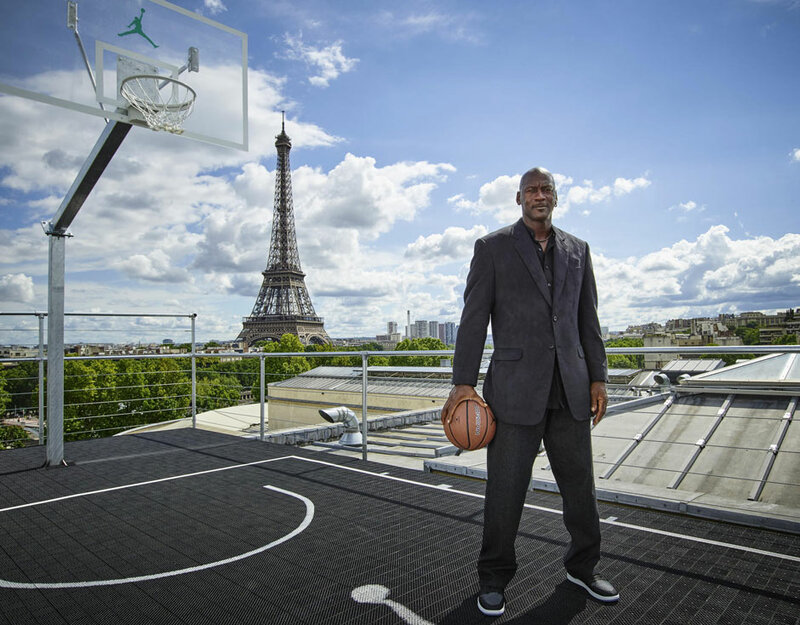 Check out a few official images of His Airness in Paris as well as a video of the recently opened Palais 23 exhibit.